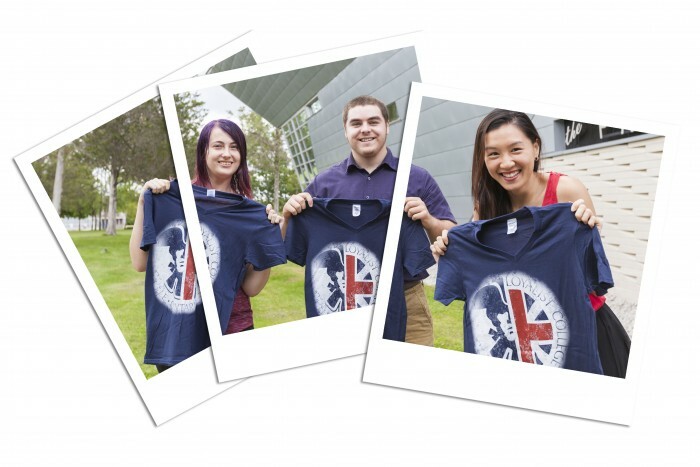 To receive a free Loyalist T-Shirt, book a tour with us! 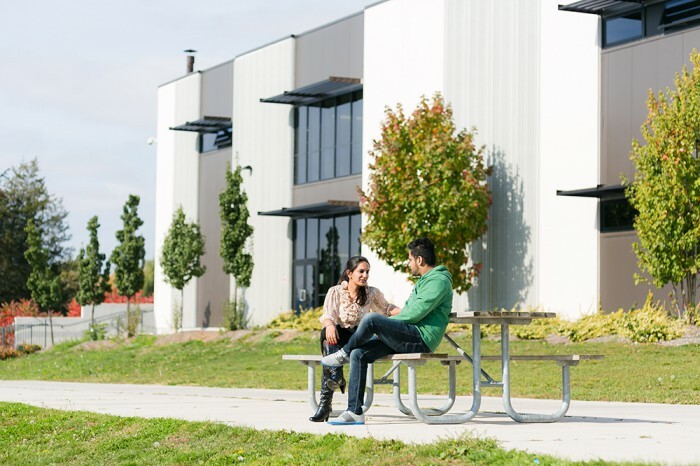 While you’re on campus you can check out some of the amazing diploma programs Loyalist offers. Did you know our Journalism – Online, Print and Broadcast program is housed in a state-of-the-art Digital Media Centre? And our Biotechnology program is located in the Bay of Quinte Skills Centre with Instrumentation and Molecular Biology labs equipped with PCR and DNA sequencing technology. Or if you’re passionate about the skilled trades, apply for The W. Garfield Weston Foundation Fellowship. You can receive up to $4,000 in bursaries from the Foundation and tuition credits from the College. How cool is that? Thanks for booking a tour with Loyalist. Please mention your high school in the “Additional Comments” section. You can pick up your free T-shirt from the Welcome Centre when you arrive. I consent to receiving commercial electronic messages (including but not limited to invitations to upcoming events, e-newsletters and or marketing emails) from Loyalist College. You can revoke permission to receive electronic communications from the College at any time using the unsubscribe link found at the bottom of every email.